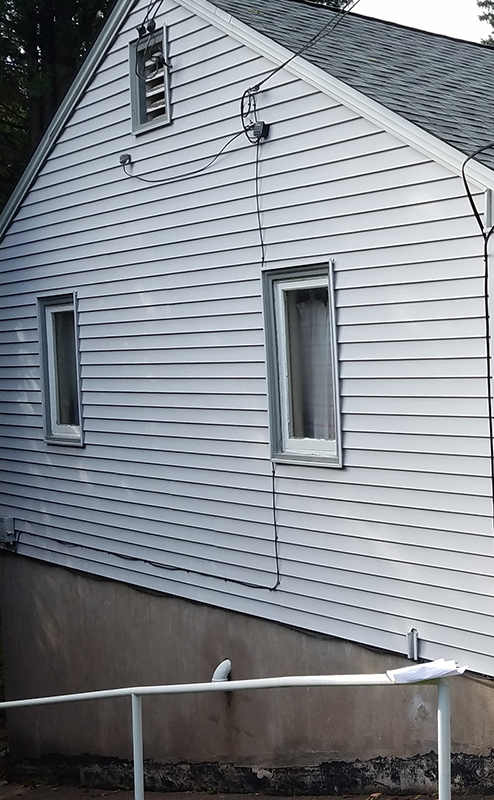 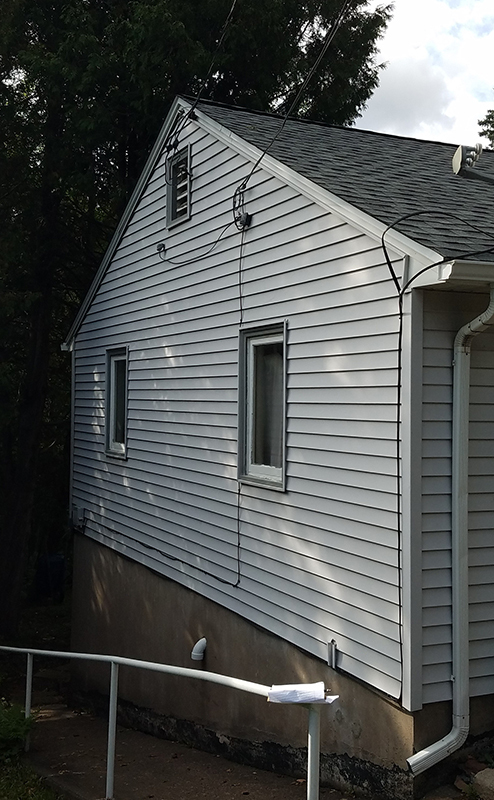 Residential Upgrade Project - Powerworks, Inc. 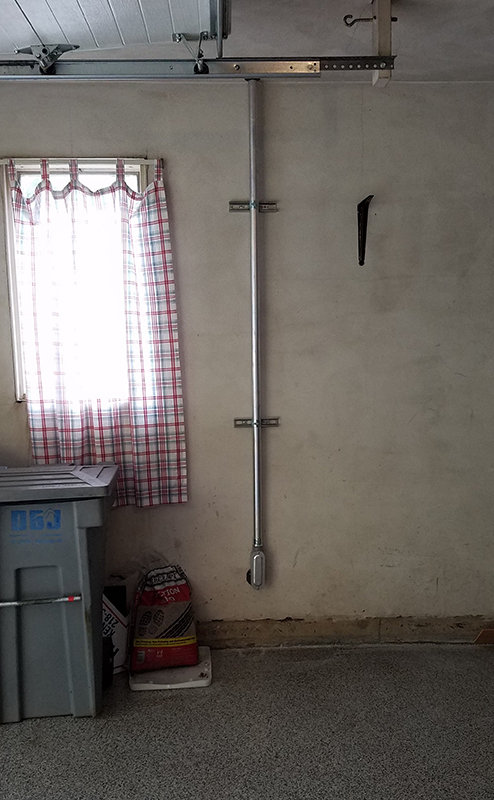 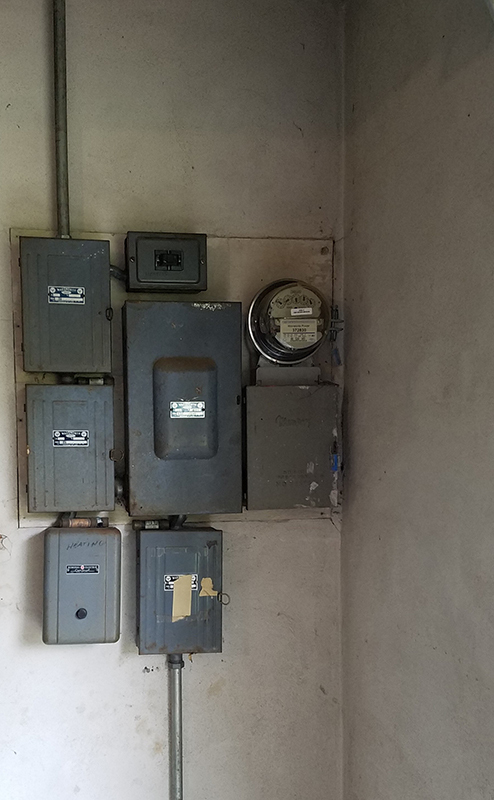 These pictures show the before and after of a residential upgrade project where we replaced numerous old fuse boxes with a single, modern breaker panel. 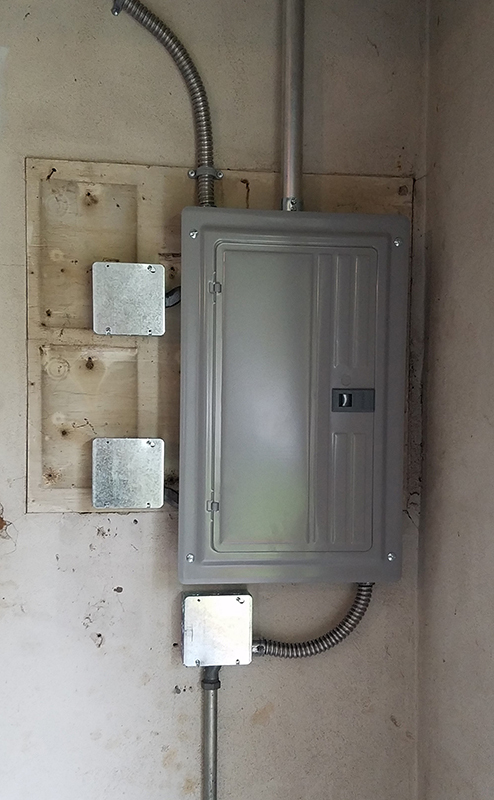 We upgraded the old 100 amp electrical service to a 200 amp service and installed new grounding and bonding to meet code. 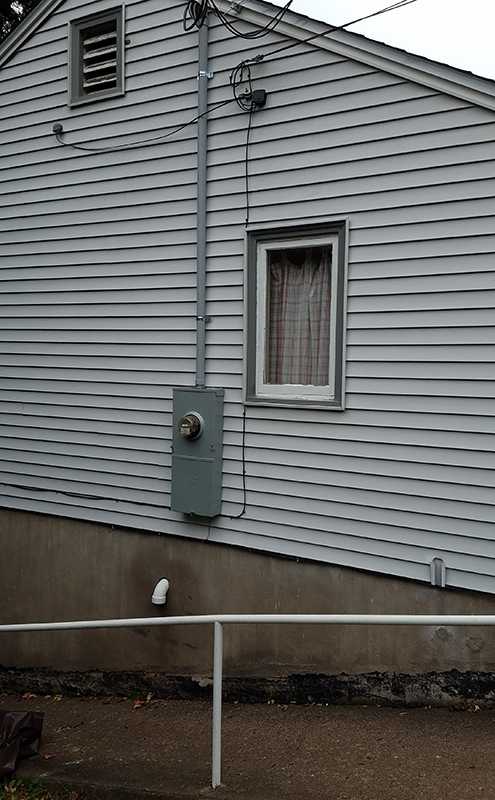 We also moved the electric meter outside the garage to make reading the meter easier.